Written by Philip Howell-Williams on September 11, 2014. Hong Kong is not known for its open-mindedness with regard to LGBT rights, however perhaps slow progress is being made in this area. Last month the country held its first ever LGBT rights symposium, attended by 200 participants. The symposium, organised by the Equal Opportunities Commission (EOC), the European Union and the Gender Research Center (GRC) of the Hong Kong Institute of Asia Pacific Studies at The Chinese University of Hong Kong, provided a forum for examining the rights and experiences of lesbian, gay, bisexual and transgender persons in the island state. British consul general, Caroline Wilson, admitted that Hong Kong could be scaring off talented expatriates fearful of discrimination on the grounds of their sexual orientation and that this issue needs to be addressed in order for Hong Kong to be able to attract the finest global talent and continue to operate as one of the world’s top financial centres. Whilst it is great that top diplomats such as Ms Wilson are putting this issue on their agendas, it is disappointing that many of those with the power to change attitudes and policy on issues surrounding sexuality failed to turn up to the private discussions prior to the symposium, led by EOC chairman Dr York Chow Yat-ngok. Most religious leaders also stayed away with just one Muslim imam in attendance. This is perhaps not surprising given that almost all of Hong Kong’s religious groups have been, and remain, staunchly opposed to the introduction of gay rights legislation. One of the main topics of debate at the symposium was how to reconcile religious beliefs with the rights of sexual minorities. 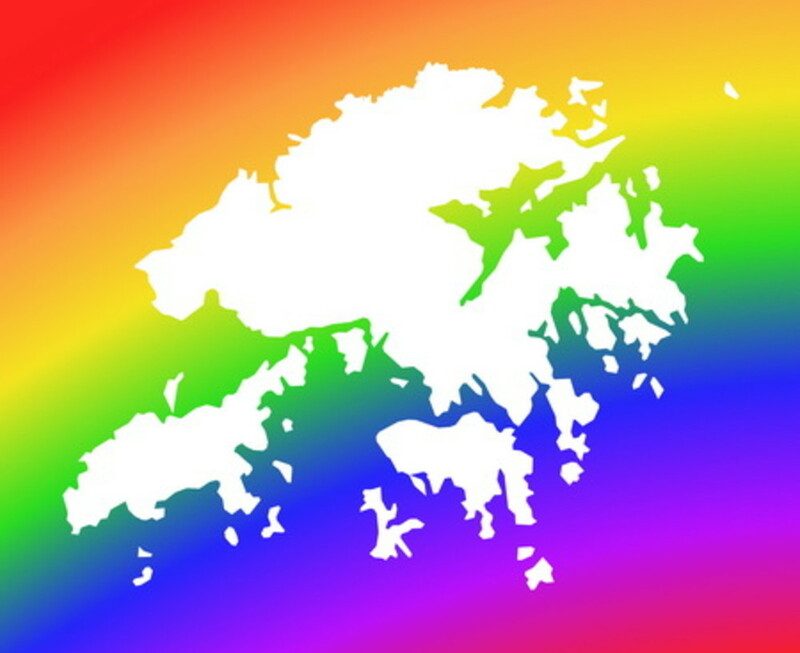 There is still a long way to go in the fight for LGBT rights in Hong Kong but an EOC study exploring the possibility of legislation to prevent discrimination on the grounds of sexual orientation is a welcome small step in the right direction. 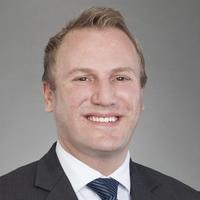 As a gay financial adviser working in Hong Kong I would like to stress that on a day to day level, I do not face discrimination and have found the community at large very welcoming. However, there are challenges to financial planning which are particular to members of the LGBT community here so if you are looking for some guidance, I would be happy to discuss your situation with you. If you have any concerns please feel free to get in touch. Posted on September 11, 2014 in LGBT .